Happy Spring! When spring comes around, that means it’s time to get outside and enjoy the beautiful weather. It’s like the earth awakens and you can hear all the birds singing, and see all the beautiful flowers come alive. I love the first few weeks of spring because they’re wonderful! 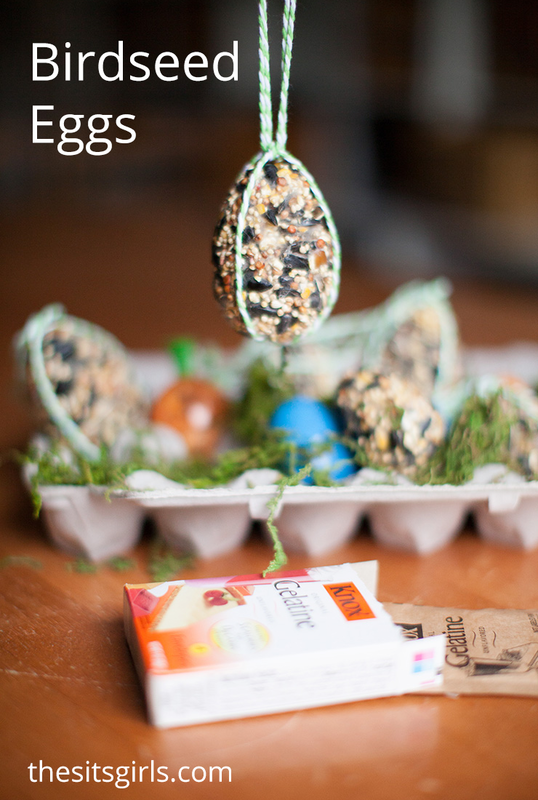 This year we decided to make birdseed eggs using leftover plastic eggs from Easter. 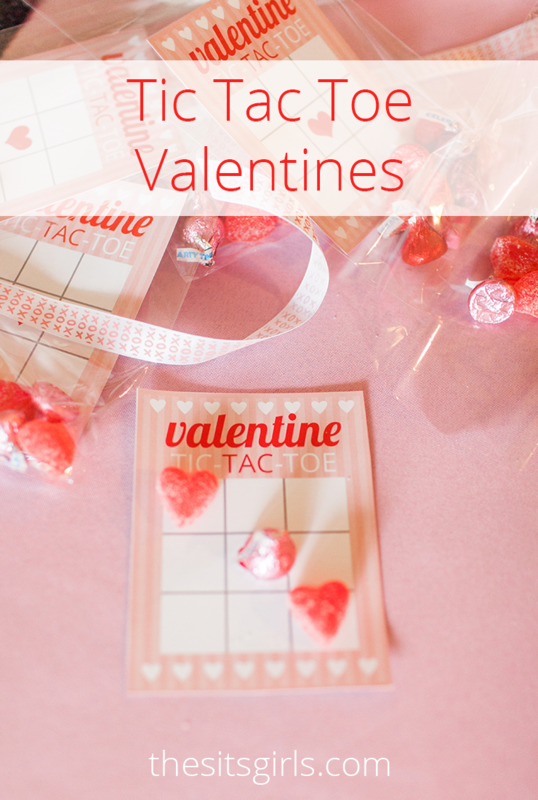 It is an easy DIY that the kids enjoyed too! I don’t know about you, but we have an entire bin of plastic Easter eggs at our house. I am always looking for other ways we can use them. 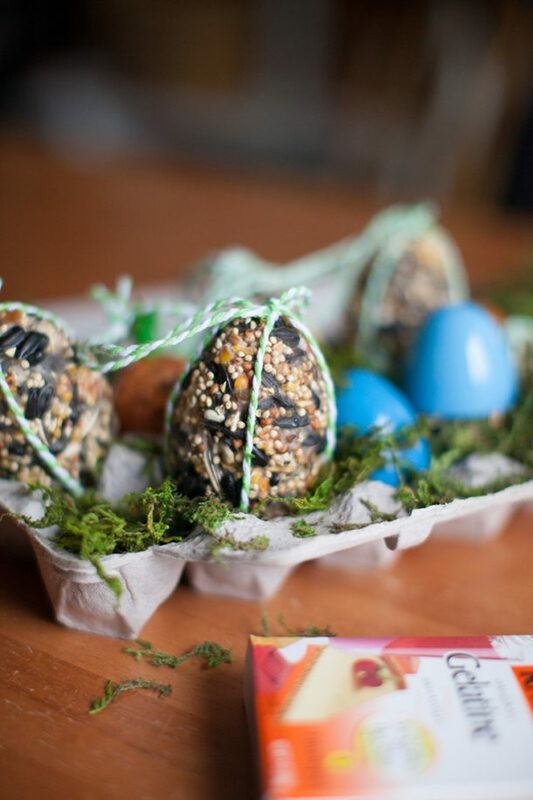 With a couple of household ingredients you can have some beautiful birdseed eggs to decorate your trees, and feed all those hungry birds! The first thing you need to do is to prep the gelatin. So, follow the instructions on the packet and combine the gelatin jacket with the specified amount of hot water. Next, mix the gelatin water mixture with 6 cups of birdseed. Working quickly, stir so that the gelatin is evenly dispersed. Then, gently pack the mixture into both ends of the plastic eggs. Don’t pack it too much because otherwise the egg won’t dry completely through, and the mixture might crumble. Next, gently close the eggs, and set them aside to let the gelatin harden overnight. The next morning you should be able to carefully open the egg and have a beautiful birdseed egg! Then, wrap some twine around it and set it out to hang! 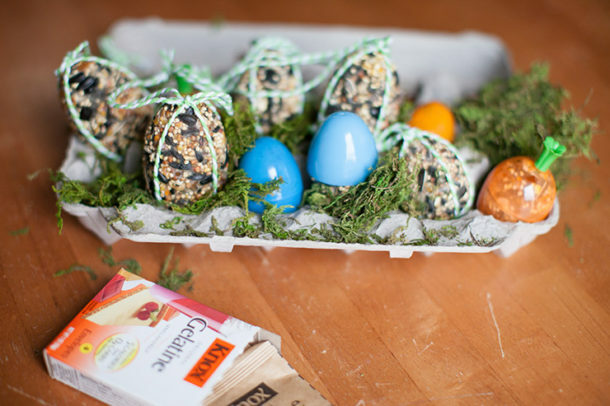 Watch as the birds flock and gently eat away at the eggs. Looking for more fun spring crafts and activities? These Spring Paper Napkin Butterflies are also a wonderful way to get to crafting with your family, and they only use a few materials. Hi! My name is Leah Leatherby. I graduated from UC Davis with a BS in Textiles Marketing and Science. Since then, I have had two little ones; a 4 year old boy, and a 2 year old little girl. My life now consists of planning parties, baking cookies, and watching my kids. My husband has 75 first cousins alone, so we pretty much have an event every weekend! It keeps us busy, and lets me get my creative juices flowing. ...delicious recipes, fun party ideas, great book suggestions!